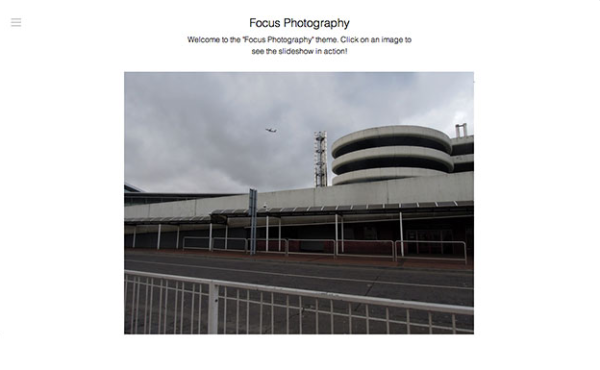 Tumblr is one of the best blogging platform to create a photography website. 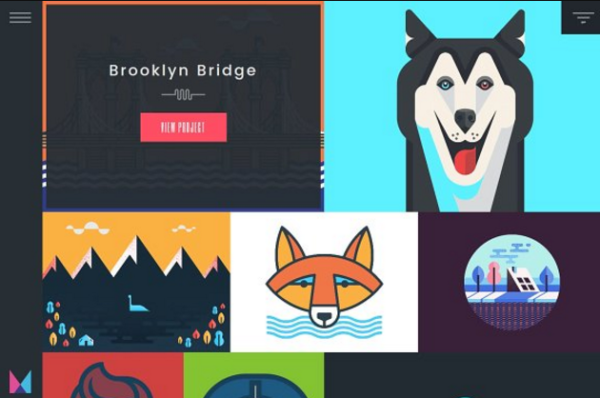 It’s easy to use, fully customizable and designed for users who don’t have any coding skills. 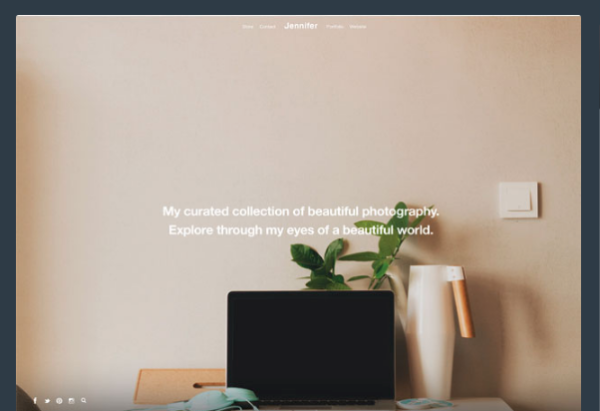 Are you looking for best tumblr theme for your photographer? 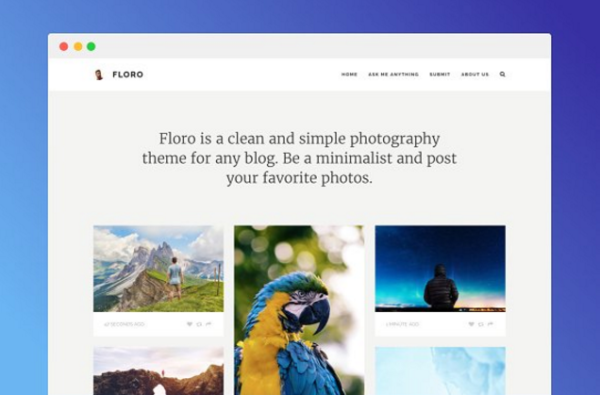 In today’s post, we are going to show you a collection of photography tumblr themes for your next project. 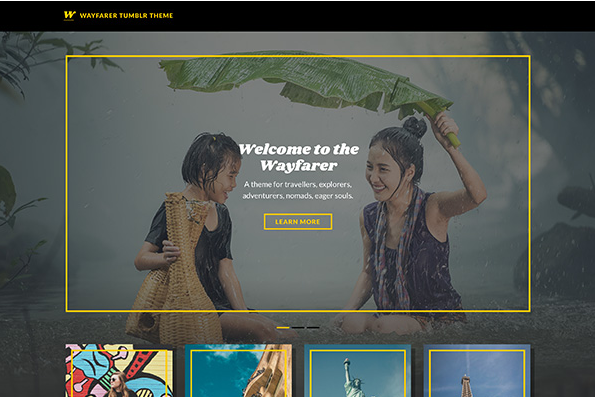 All theme listed below built in modern features including masonry layout, photo slideshow, and grid layouts. Some themes are free and some are paid themes, choose theme you love and we will greatly appreciate it if you share this post to social media. The Euphoria theme feature infinite design, responsive design and nice mansory photo gallery. 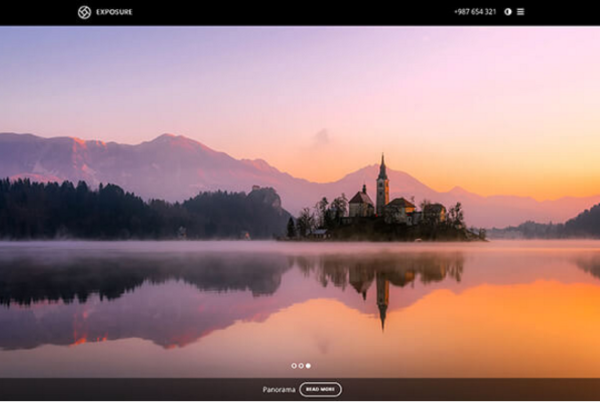 Perfect theme for photographers and graphic designers who want to showcase their portfolio in beautiful way. 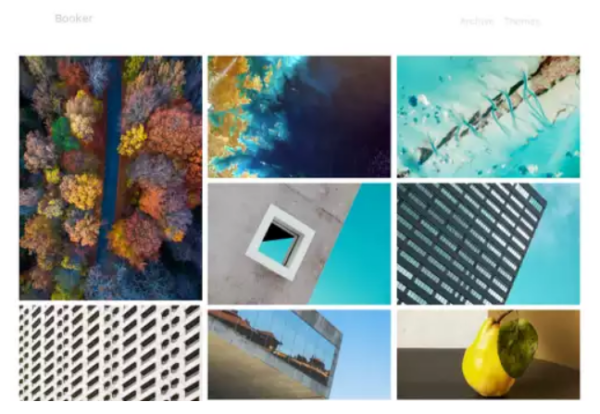 A powerful minimal grid photography tumblr theme with unstated color. It’s free and easy to customize. 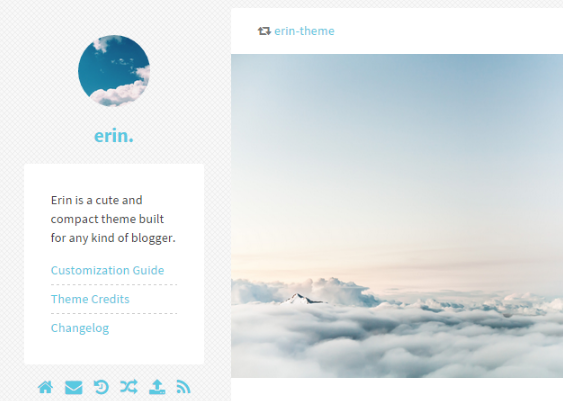 This premium tumblr premium theme by “Balcony Themes” has been designed with a special attention for beautiful images. Pictures will always be visible in the screen, at their maximum size. Monobloc is a modern and slick portfolio theme for Tumblr aimed at designers, illustrators, photographers, video artists, and all kind of creative folks. 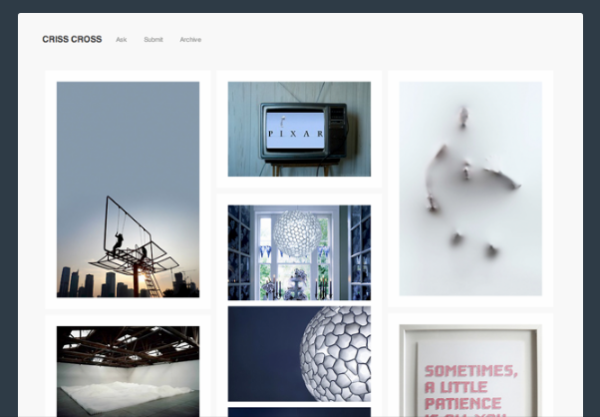 Criss Cross is a simple grid tumblr theme powered by Masonry and Infinite Scroll. 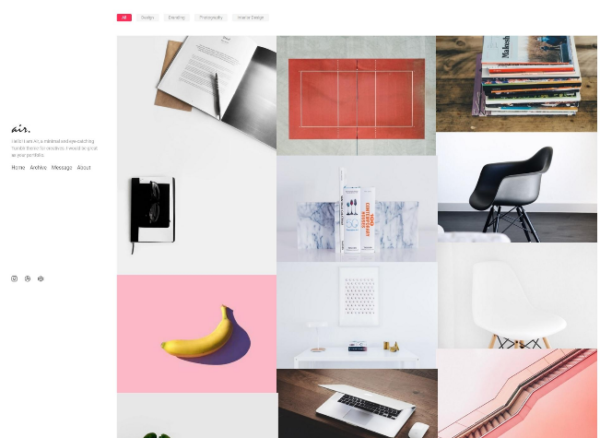 Air is a minimal and eye-catching grid-based portfolio tumblr theme. Designed to focus user’s attention on a content. A perfect solution for designers, photographers and other creative minds to showcase their work to the world. Persona is designed for your personal, or business blog. It’s easy to customise with minimised options and features that do not require much customisation. 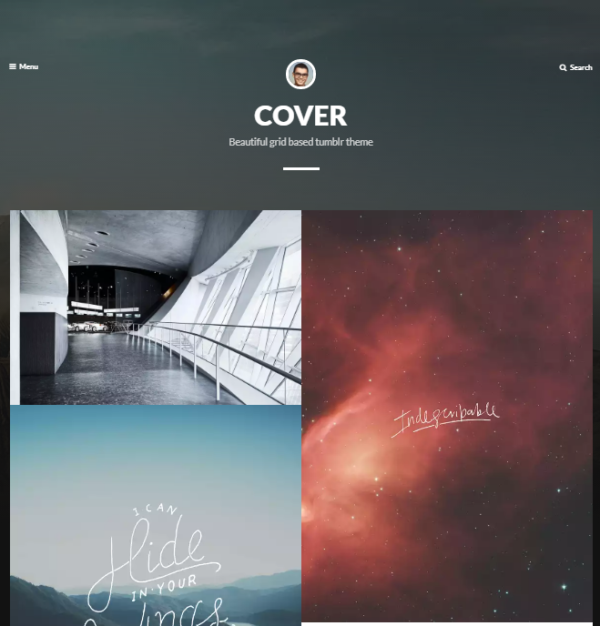 Cover is a minimal tumblr theme for photographers & designers. Perfect for blog, magazine style blog, fashion, design, photography, architecture. 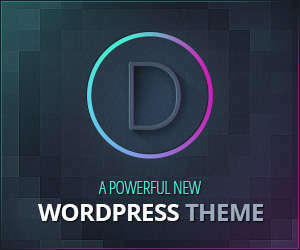 It’s premium theme with a lot of features that will easier your life. 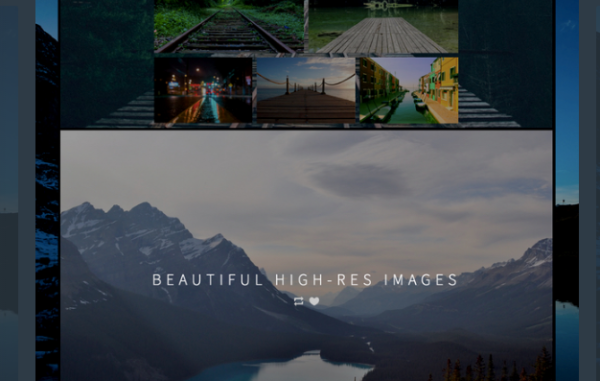 Mirrors is a minimal, easy to use photography theme. Perfect for those who want to get their work out there quickly and in style. 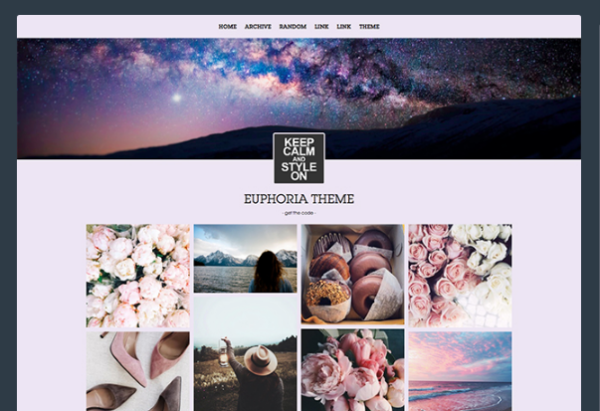 Elissa is a grid based Tumblr theme perfect for presenting high resolution visual content such as photography and designs works in 2 column layout. 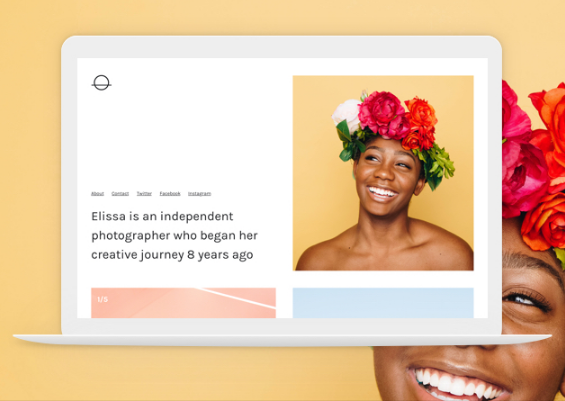 Candice is a single column Tumblr theme designed for photography website and created with both visual and text posts in mind. 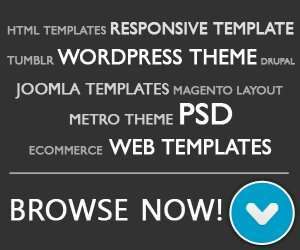 This themes is retina ready and responsive, it will look great on any tablet, mobile phone, laptop and desktop. Exposure is a beautiful theme for photographers, and the perfect way to showcase your stunning images and photos. Packed with useful features to help build a professional photography portfolio. left/right and fixed sidebar option and much more.